We are dedicated to helping you find the cheapest prices in the UK for Perfumes & Aftershaves. Our price inspectors have hand picked some of the most popular Perfumes & Aftershaves available to buy in the shops today, and have outlined some of the most searched for Perfume & Aftershave phrases. We have also suggested some related categories if you want to see a larger selection of Perfumes & Aftershaves. Make sure you check back soon to this page as we will be updating it regularly, and offer some great buying tips and advice for you to consider when buying a new Perfume & Aftershave. 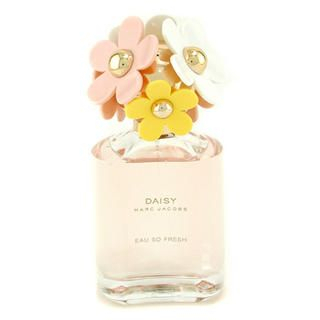 Marc Jacobs Daisy Eau de Toilette Size 50ml £48.15 Marc Jacobs Daisy Eau de Toilette is a happy and youthful fragrance. 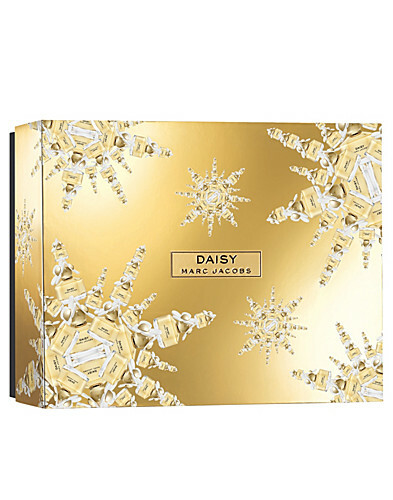 Marc Jacobs Daisy Eau So Fresh Eau de Toilette Size 125ml £74.40 Marc Jacobs Daisy Eau So Fresh Eau de Toilette is a bright, sparkling fruity-floral scent by Marc Jacobs. 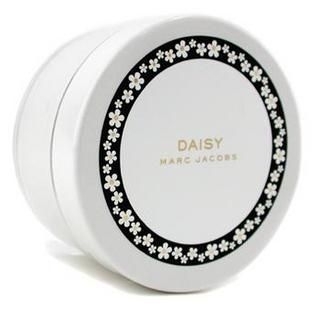 Marc Jacobs Daisy Eau So Fresh Eau de Toilette Size 75ml £56.85 Marc Jacobs Daisy Eau So Fresh Eau de Toilette is a bright, sparkling fruity-floral scent by Marc Jacobs. 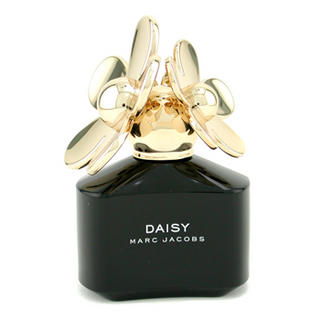 Marc Jacobs Daisy Dream Eau De Toilette Size 100ml £68.25 Marc Jacobs Daisy Dream Eau De Toilette is a floral and fruity fragrance. 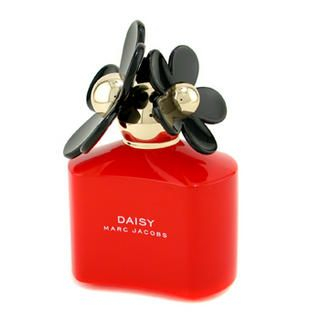 Marc Jacobs Daisy Dream Eau De Toilette Size 50ml £48.15 Marc Jacobs Daisy Dream Eau De Toilette is a floral and fruity fragrance. 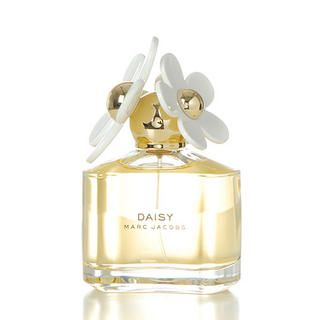 Marc Jacobs Daisy Dream Eau De Toilette Size 30ml £36.75 Marc Jacobs Daisy Dream Eau De Toilette is a floral and fruity fragrance.